These guides give you a step by step guide to a home skin care routine. The products I’ve tried have been absolutely beautiful, they work very well, use luxury ingredients and are packaged in a way to keep them fresh by using airless tubes and pump top packaging. Their products are result driven treatments and you find their products used in Salons. My favorite item is the Concentrate for dry skin; in both the morning and night I use 2 pumps of the Skin boost and massage it into my face and neck. It is a very gentle product but protects against anti-aging and makes you skin feel plumper and more hydrated. It is a light moisturiser, not leaving me oily, greasy or shiny and smells amazing. 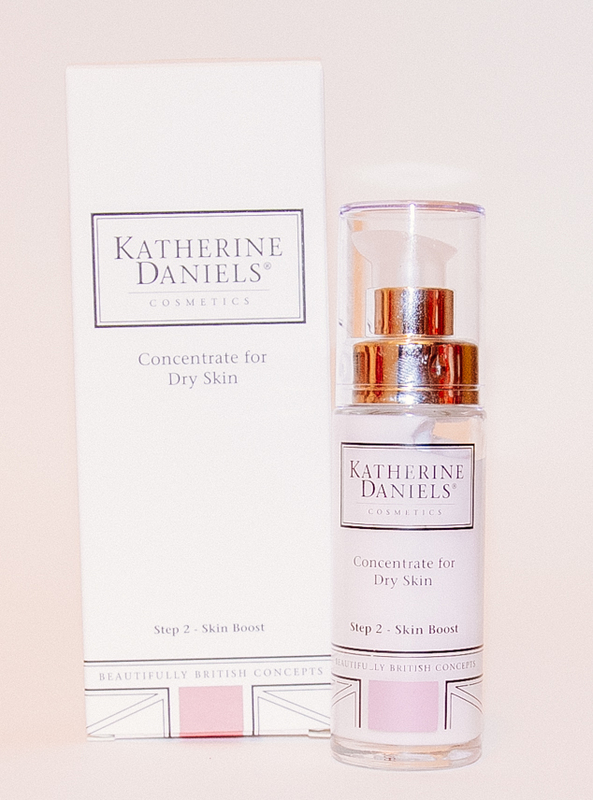 Have you tried out the new Katherine Daniels Cosmetics?